i offered my prayers at the Siddhi Vinayak Temple in Bombay on my recent trip there. the visit to the temple wasn't very pleasant as it was full of people pushing each other to get a glimpse of Lord Ganesha which turned out to be quite a struggle for me and my family. sometimes i wonder if we in India will even learn to stand in lines! on my way out i had to had to buy these bright and colourful idols of Lord Ganesha. they are so in tune with the raging 'colour blast' trend in the home and fashion markets right now! 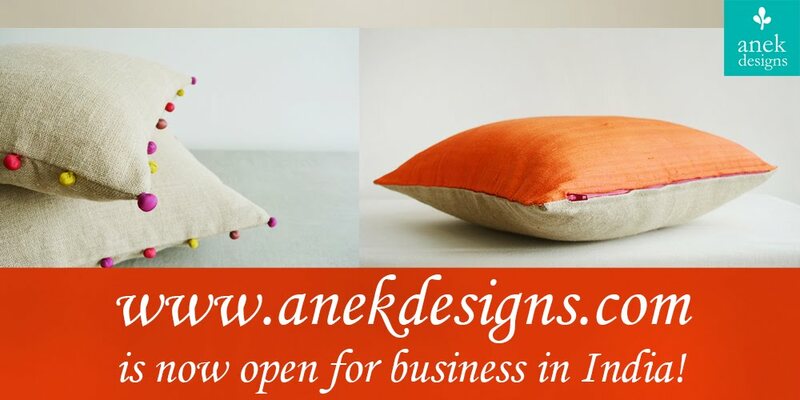 i'd love to know what you think of these..
My day started with your Ganesha pics today Kanika, they are LOVELY! All the colours I love:)! Thanks for sharing, love. d.
Kanika, I went to Siddhi Vinayak Temple in July... early morning at about 8am. It was not that crowded, but the people who were there just did not have any patience. It actually upset me that I couldnt have a quite moment to pray without someone touching or pushing you. Even worst, when I was in Kolkotta, I wished to go to the Durga Temple. Got there.. and the vendors were hoarding us.. Some wanted to keep our shoes.. some wanted us to buy stuff.. but they just wouldnt let us go!! The sad part.. is that I was so frustrated that I did not go into the temple at all... I'm ever so upset about that. Anyway.. happier stuff - I love your post and your blog! The Ganesha pics are lovely!! I have saved them as my screen saver! Thanks! i love lord ganesha! those are beautifull! 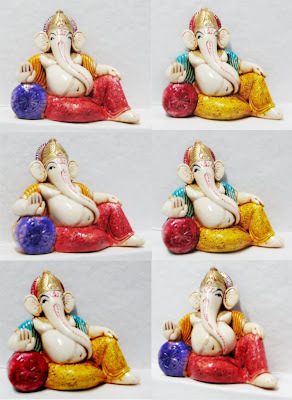 I love the mix of bold colors on the idols of Lord Ganesha. vibrant and beautiful.